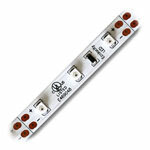 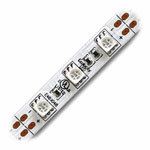 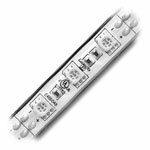 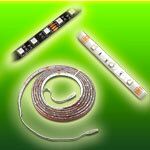 UL Listed Red LED Strip Lights for indoor and outdoor use. 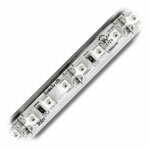 Strip Lights are available in waterproof, water-resistant, and non water-resistant strips. 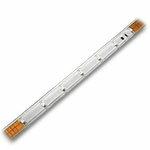 Perfect for adding a vivid colored accent to any space. 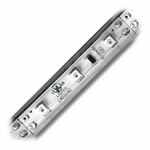 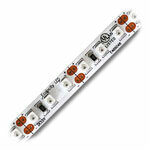 The low power output will save money on energy costs and give you amazing red LED lighting. 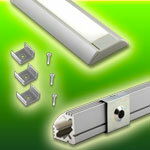 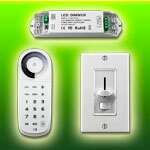 UL Recognized, CE and RoHS approved.